In his blog, Sanders said that many Amazon employees, who work for Jeff Bezos are paid wages so low that they cannot even make ends meet. E-commerce giant Amazon and U.S. Senator for Vermont, Bernie Sanders are up in arms over the poor quality of work environment in the organization. Senator Sanders has left no stone unturned to speak against Amazon and their ill-treatment of employees in the company. In his blog, Sanders said that many Amazon employees, who work for Jeff Bezos are paid wages so low that they can’t make ends meet. The Senator claimed that Amazon’s median employee pay is only $28,446 — 9 percent less than the industry average and well below what constitutes a living wage in the United States. According to Amazon, Senator Sanders continues to make inaccurate and misleading accusations against the company. The e-commerce giant pointed out that the organization is proud to have created over 130,000 new jobs last year alone. In the U.S., the average hourly wage for a full-time associate in our fulfillment centers, including cash, stock, and incentive bonuses, is over $15/hour before overtime. “Sanders claims that Amazon's median U.S. salary is $28,446, despite the fact that we've made clear that this number is global and includes part-time employees. In fact, the median U.S. salary for full-time Amazon employees is $34,123. 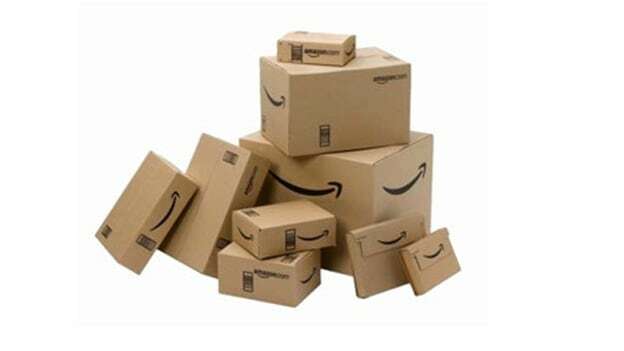 We encourage anyone to compare our pay and benefits to other retailers,” said Amazon while replying to Senator’s blog. Clarifying on Senator’s SNAP(Supplemental Nutrition Assistance Program) statement which has been called ‘Food Stamps’, Amazon highlighted that it’s also misleading because they include people who only worked for Amazon for a short period of time and/or chose to work part-time — both of these groups would almost certainly qualify for SNAP. Going forward the Senator has started a survey on his website and asked current and former Amazon employees to share their experiences on the working environment. It’ll be interesting to see how Amazon will go ahead and handle the upcoming legislation. This incident is likely to impact the e-commerce company as they are carving their niche towards a work-friendly organization. Recently, Amazon was ranked top sought companies to work for in the United States on LinkedIn’s top companies list.